Please find below the recording of the exceptional performance of Professor Idan Segev and pianist Paul Coker of February 20, 2017. Prof. Idan Segev a Professor in Computational Neuroscience and is the former Director and co-founder of the Interdisciplinary Center for Neural Computation (ICNC) at the Hebrew University of Jerusalem, where he received his B.Sc. in Math (1973) and Ph.D. in Experimental and Theoretical Neurobiology (1982). 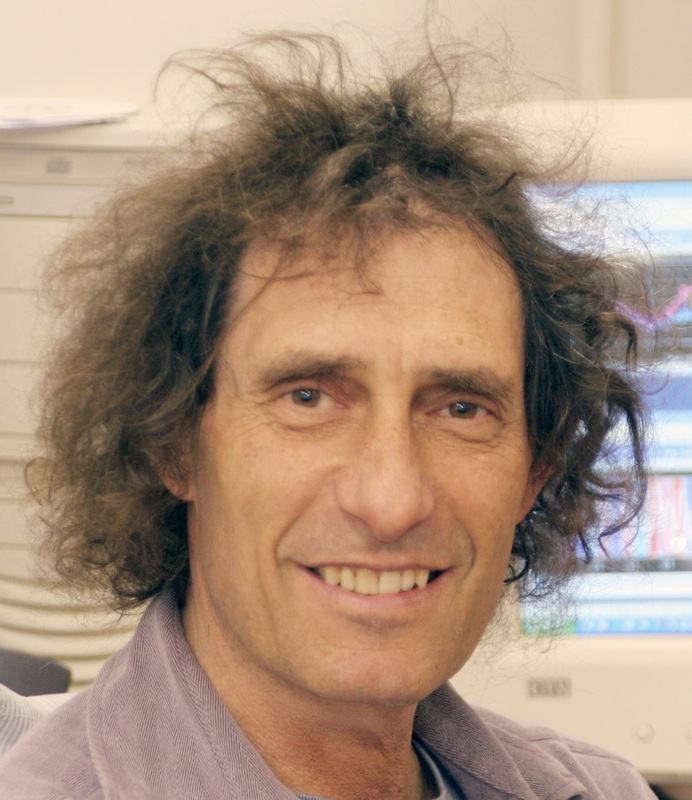 Prof. Segev’s research team utilizes a large range of computational tools including cable theory, compartmental modeling, statistical methods and information theory to study how neurons compute and dynamically adapt to our ever-changing environment. In recent years, his laboratory has worked jointly with several experimental groups worldwide in an endeavor to model in detail the cortical column with the goal of understanding how variations within the cortical network give rise to certain brain diseases or to healthy and “individual” brains. Pierre Amoyal, Joshua Bell, Nigel Kennedy, Steven Isserlis, and Benny Goodman. Since 1995 he is teaching at the Haute Ecole de Musique de Genève.